Coming off the back of it's release last year and pinned as a freestyle/unofficial single release, EME's Shaydee has premiered the video to ‘Won Gbo Mi’. As we wait for the arrival of his official single and video, director Jassy Generation takes it to the streets for this rough around the edges, street music video shot in Lagos, Nigeria. Their fellow EME label mates - Banky W and Niyola make cameo appearances in the video, among others. 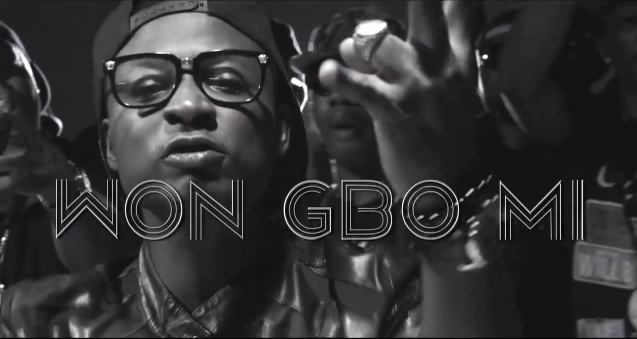 ‘Won Gbo Mi’ was produced by Starboy duo - Legundary Beatz, check out the dark visuals below.